Planar Disturbances will add 49 new runes, or collectible cards, including 32 champions and two limited-edition versions of existing runes. New equipment and relics like the Phalanx Marker, which provides moves that buff the owner and nearby friendly Champions, will make up the 15 additional runes. More than 20 new abilities are also coming, including The Bind: Spells, which allows champions to gather buffs as they accumulate kills, and Sabotage which plagues an opponent's upcoming champion with negative conditions before they're put into play. The expansion will introduce a questline that unveils a new threat lurking in the mountains of the mighty dragon Valdac. Those who brave this campaign will be rewarded with a limited-edition version of the fan-favorite champion, Commander Nisk. Planar Disturbances will build upon the story arc introduced in the previous expansion, Spirits Beyond, which follows the ruthless efforts of the Arroyo, a spirit elemental species, to eradicate the Djinn race, which had previously evaded the Arroyo by fleeing into the realm of Pox. The Centaur race and its associated themes will also be more fully explored. Pox Nora's dedicated PC community has completed more than 23 million play sessions within the game's rich, vibrant universe, keeping the series' iconic take on card-based battlefields well practiced. 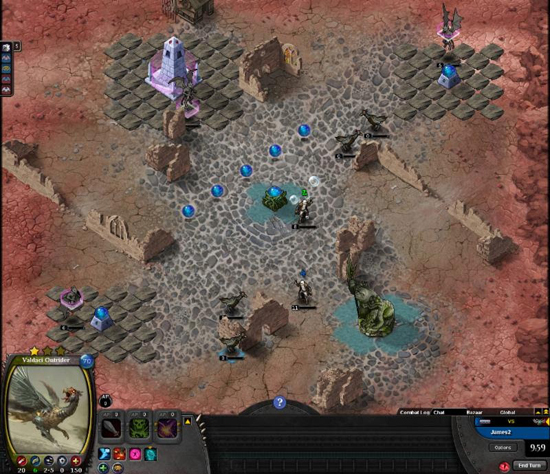 Planar Disturbances is an expansion on Pox Nora's online multiplayer experience, in which players use collectible cards to explore and battle in a rich fantasy world. 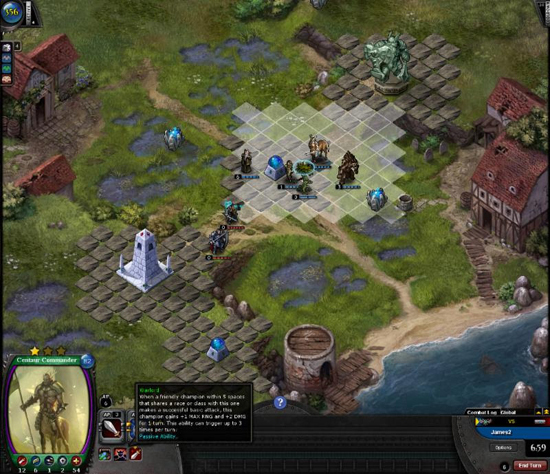 The founders of Desert Owl Games launched Pox Nora in 2006 then sold it to Sony Online Entertainment (SOE) a few years later. Desert Owl Games then bought Pox Nora from SOE in late 2014 to continue expanding its universe.